Join us March 5th from 7-9pm and help us raise money for #teamjaiden and bring more awareness to childhood eating disorders. 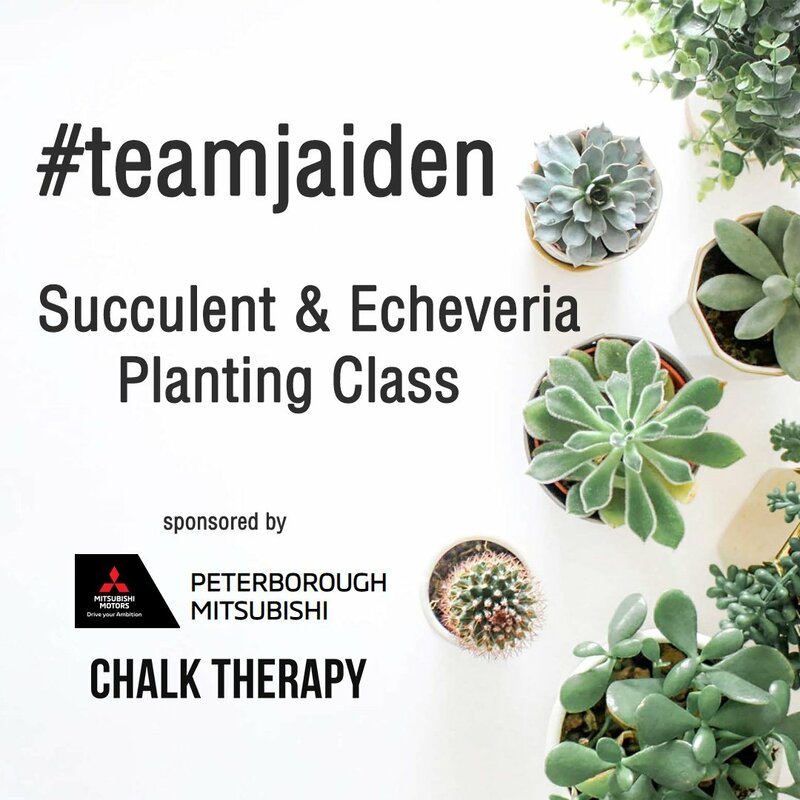 We’ve teamed up with Mitsubishi Peterborough to bring you this exciting new event! All proceeds will be going to #teamjaiden’s charity of choice!